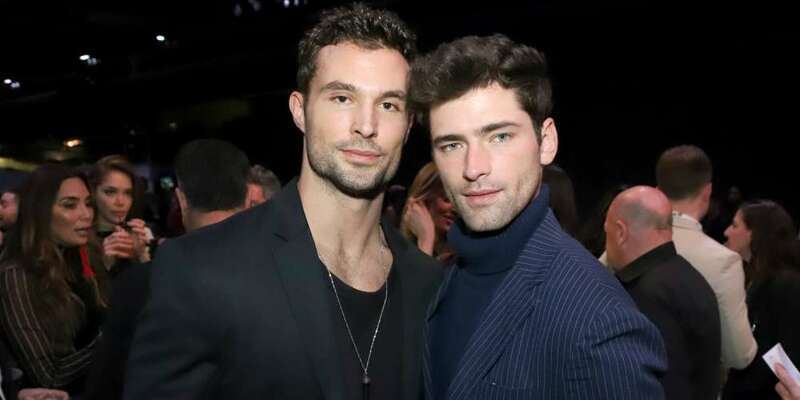 Fashion designer Jeffrey Kalinsky’s annual Jeffrey Fashion Cares event is one of those seen and be seen kind of happenings on the calendar of New York. Celebrating its 15th year, along with a sister event in Atlanta, the fundraisers raise well over a million dollars each year for various LGBT charities. This year, the organizations benefitting from funds raised are the Elton John AIDS Foundation, Hetrick-Martin Institute and Lambda Legal. Established in 2002 by Kalinsky, Jeffrey Fashion Cares New York has raised over $9 million for respected charity organizations supporting LGBT civil rights, HIV prevention and research, and education for LGBT youth. 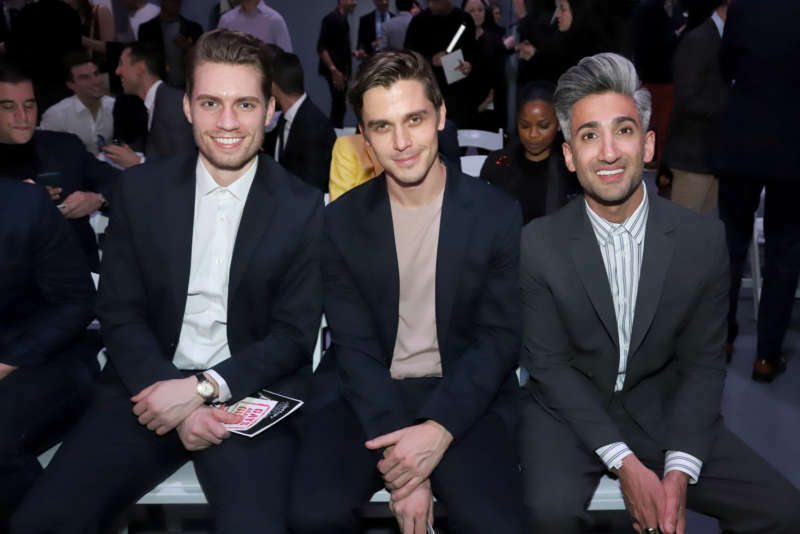 Taking place annually in the early spring, Jeffrey Fashion Cares is widely considered the unofficial “kick off” to the LGBT fundraising season. The event consists of a cocktail reception with a luxury silent auction, an exciting live auction and a men’s fashion show featuring 40 plus of the industry’s top models. Jeffrey Fashion Cares New York always features a celebrity co-host, and this year it was actress Judith Light, known for her portrayal of Shelly Pfefferman on Amazon’s Transparent. In past years, JFC New York has been co-hosted by Andrew Rannells, Zachary Quinto, Emmy Rossum and Anna Chlumsky. The event also recognizes one individual with the Jeffrey Fashion Cares Community Leadership Award. 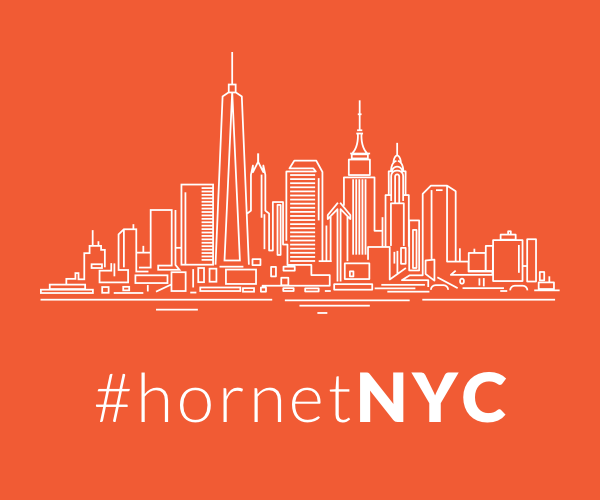 Past honorees have included Peter Staley, Peter Wilson, Terrence Meck of The Palette Fund and Jerry Mitchell. This year, the event honored Staff Sergeant Cathrine Schmid, a twelve year Army veteran who is one of the brave plaintiff’s in Lambda Legal and OutServe’s lawsuit challenging the ban against transgender people serving in the military. 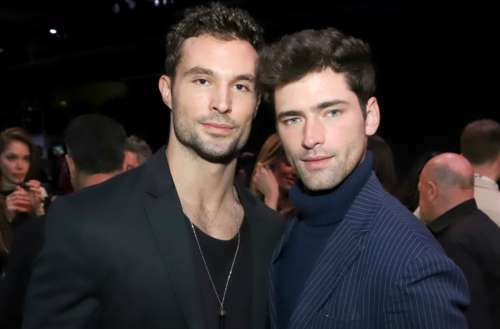 Other notable attendees at this year’s gathering include fashion pioneer Diane Von Furstenberg, Queer Eye’s Tan France and Antoni Porowski, designer Jonathan Adler, New York City Council Speaker Corey Johnson, RuPaul’s Drag Race judge Carson Kressley, Miss J Alexander, Kyle Farmery and Chris Salgado.